You're going to love the way we do business! 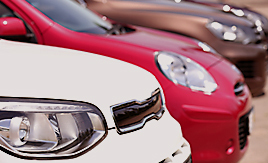 Browse our current inventory of quality pre-owned cars, trucks, and SUV's! Find the vehicle you're looking for. Pick Up A Sweet Deal. Need financing? Buy here, Pay here. Shane was extremely helpful and got me in a Jeep Patriot the same day. Y'all go see Shane! He got my son & daughter in law into a 2014 Ford Fusion same day & in a timely fashion. THANK YOU SHANE FOR TAKING CARE OF MY BABY! ???? Just bought a F150 from Tony at Tajas motors, he is Amazing!! Everyone in the office is nice and willing to so whatever they can to help you out! Tony is Amazing and is highly recommended!!! Tony did a wonderful job getting me a affordable car for my family. The service was fast and I will definitely go back to get my next vehicle. Friendly service and always helpful! Patrick helped me get my car and he was so awesome he made sure I was in a car I liked. Loved the experience. Great Customer Service before and after sale! Got me taken care of quickly awesome staff very friendly. I recommend them for anyone who needs to get into something reliable fast. We do repair work for them, and they really do take care of their customers. They fix all problems, and dont skimp or cut out things just to save a buck. I recommend everyone looking for a nice, clean, well taken care of used car to go here. My salesman Raymond was very helpful, with the managers help I was able to get into a car that I can afford. Thank you Raymond and Jennifer. I bought an F150 from Tejas. They always worked with me and they remember you when they are not working. They know their customers and really care. I will be going to Tejas the next time I buy also. Thanks, Anthony! We're glad you had great experience and we look forward to working with you in the future. 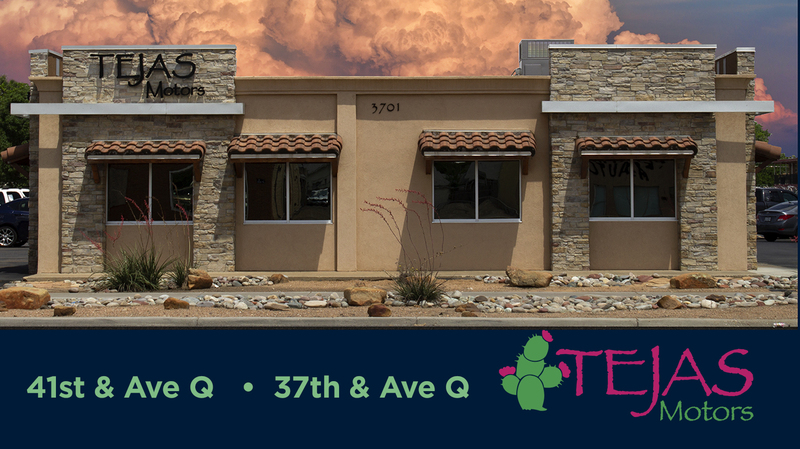 Welcome to Tejas Motors... A different kind of car-buying experience. Here at Tejas Motors we take care to establish a friendly, no-nonsense relationship with all of our customers. 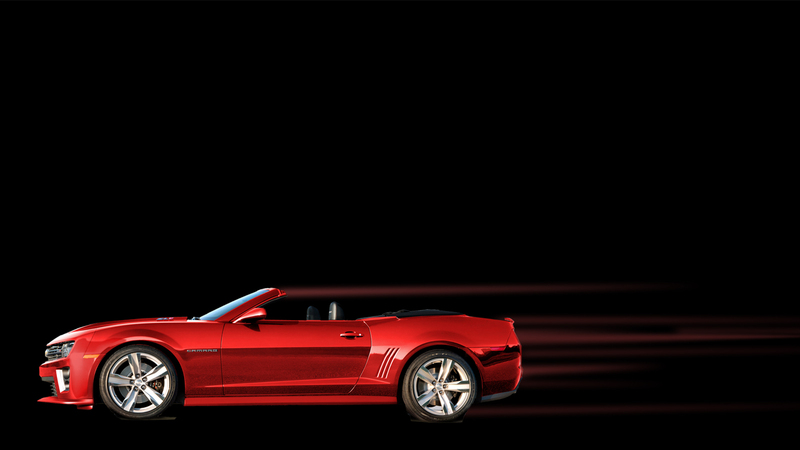 Our goal is to provide the very best car-buying experience in West Texas. 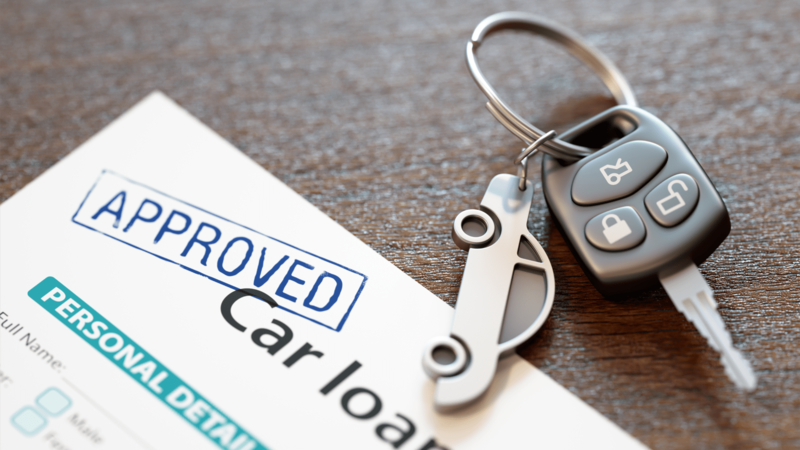 Whether you are looking for a second family car, a first car for a first time buyer, even if you have bad credit, we work with you. 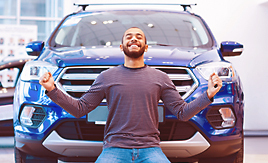 Come see us and you will understand why Tejas Motors is a different kind of car-buying experience.You will find a really different kind of car-buying experience and we really mean it. You will find out the truth of that statement on your first visit to our new facility. 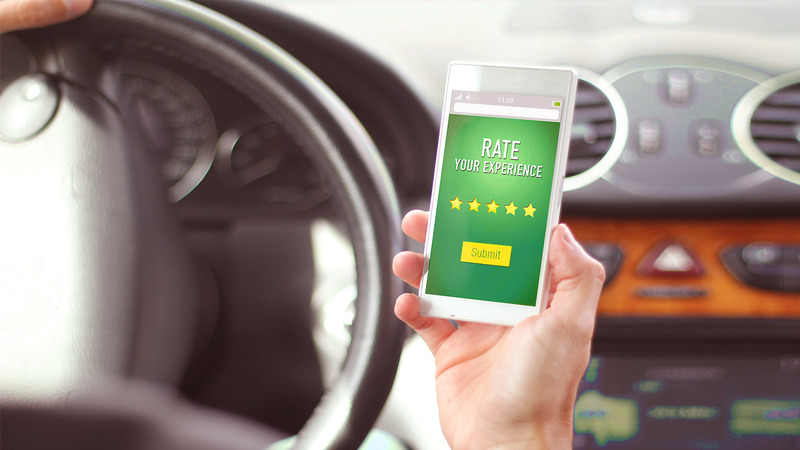 Our customers are treated with respect because that is just the way we do business. 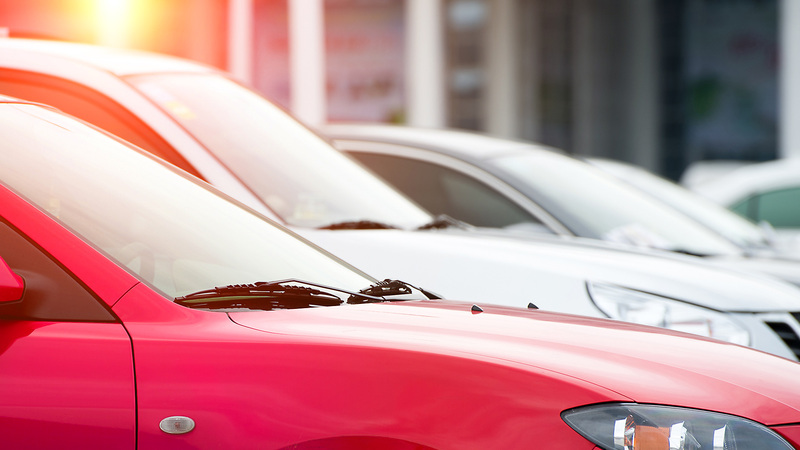 Salespeople are courteous and don't display the "pushy" approach exhibited by many dealerships. Call us of stop by today! Just let us know what you need, and one of our trained team members will help you. It’s easy to make payments online. Get started by clicking the link, and if you have any dificulty our team can help. Try our advanced search feature and find exactly what you are looking for. 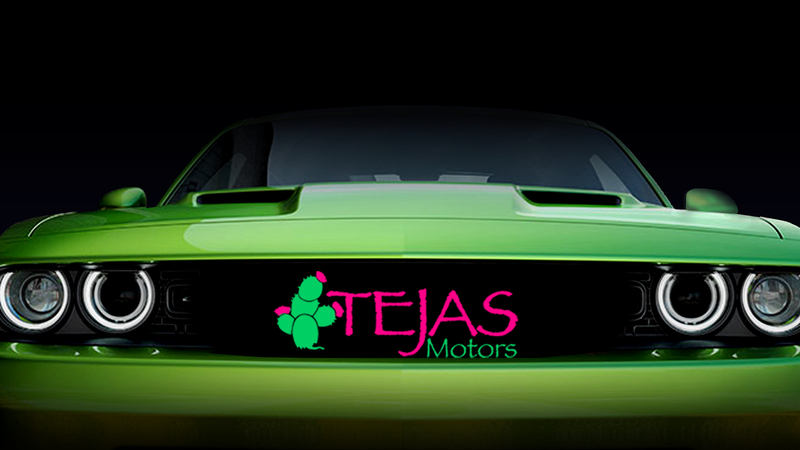 Tejas Motors is the Buy Here Pay Here superstore serving Texas and New Mexico. 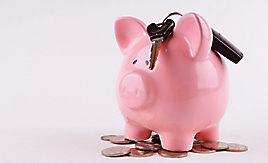 We pride our selves in helping people with past bumps in the road get a quality used vehicles at an affordable price. No matter your current or past credit issues, we have a Buy Here Pay Here program to fit your budget. Now with two locations, 3701 Avenue Q and 4110 Avenue Q, we are able to inventory hundreds of quality pre-owned vehicles. Even then if we don't have we can find with our extensive access to local auctions and whoelsalers so call us or stop by today to find your next dream auto. Don't take our word for it, see what some of our customers have to say about their Tejas buying experience. We think of our customers like family and always go the extra mile to take care of them. Take a few minutes to hear from real customers and then make up your own mind. Here at Tejas Motors we take care to establish a friendly, no-nonsense relationship with all of our customers. Our goal is to provide the very best car-buying experience in West Texas. We feel that we consistently meet and exceed this goal and stand our from the rest. 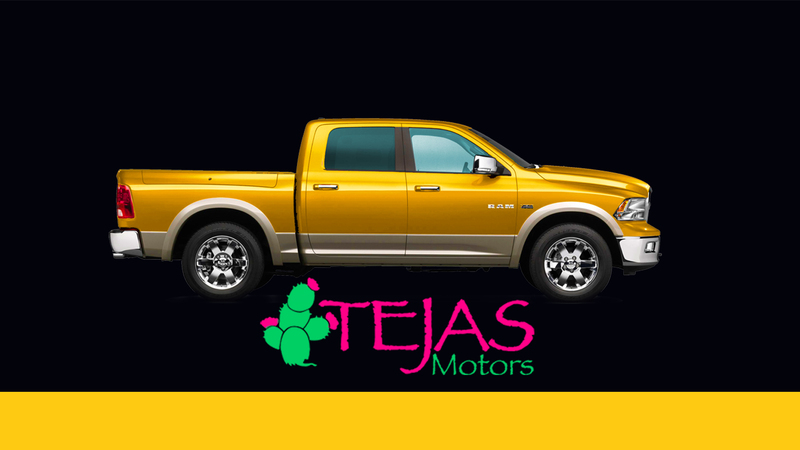 Tejas Motors | Used Cars Lubbock TX | Buy Here Pay Here has been visited 69,708,199 times.